Watea News reports that Labour MP Adrian Rurawhe would like to see cross party support among Maori MPs for changes to the way councils deal with Maori representation. Present law specifies that if any council decides to adopt Maori wards, the decision can be overturned if opponents petition for a binding referendum on the issue. Both New Plymouth and the Far North councils, who have attempted to force the wards upon their voters, have by protest been forced themselves into running referenda on the Maori wards. These polls are expected to overturn the Council’s decision to institute the Maori wards. Mr Rurawhe says Maori representation should be standard in local government, but it won’t happen without changing the rules. In an example of highly convoluted thinking that only a left winger could be capable of, the MP says that the lack of Maori representation is a result of apathy among Maori voters. However, he also says the reason for this apathy is that there are no Maori councilors. If any reader can unravel that tangled argument please do so below and I will be immensely grateful. Weird that anyone would think this kind of flawed reasoning is enough to justify a law change making Maori wards compulsory. Except that Maori can also run in general seats and get a higher level of representation than they are entitled to. last time I looked the maori seats where also the smallest in total voters and lowest in voter turnout. One man one vote, no taxation without representation. Or in our case no representation without taxation. We need to throw out the unelected Maori statutory board and start charging everybody rates including the maori trusts and marae. Low voter turnout is whose problem. If you want a say get out and vote. Something that the media are quiet on, Maori are a net economic drain on the country, to the tune of 1 Billion dollars. That is they take 1 billion more out of the Tax system than they contribute. 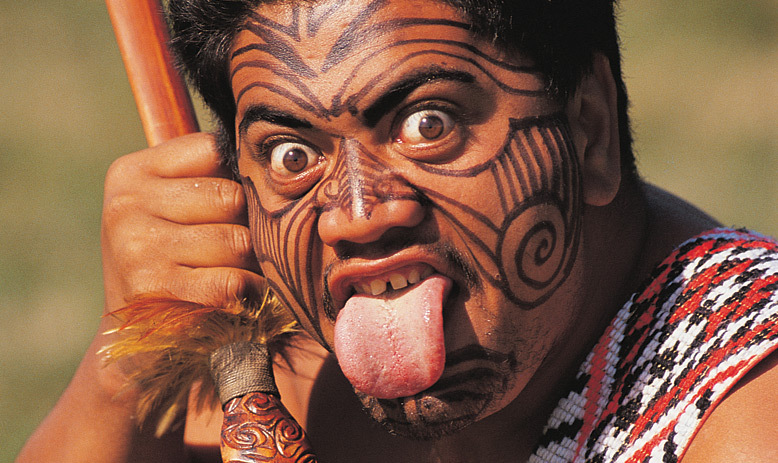 There are maori councillors all over the country.